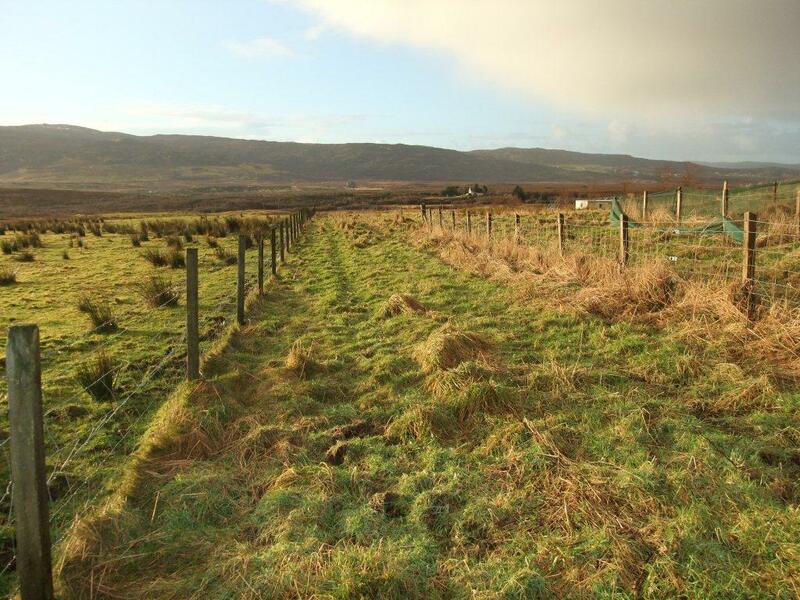 Achachork is a small crofting township conveniently located 2 miles to the north of Portree. 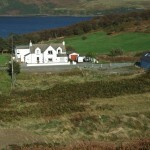 Portree is the principal town on the island of Skye and offers a wide range of facilities including shops, hotels and restaurants, banks, sports facilities and a small cinema located within the Aros Heritage Centre. 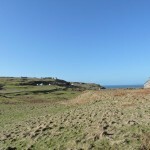 Also located within the town is a primary school, secondary school, hospital, doctors and dental clinics. 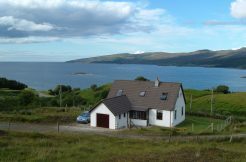 Portree is approximately a 2 ½ hr drive from Inverness which has good rail and air connections to the south of the country. 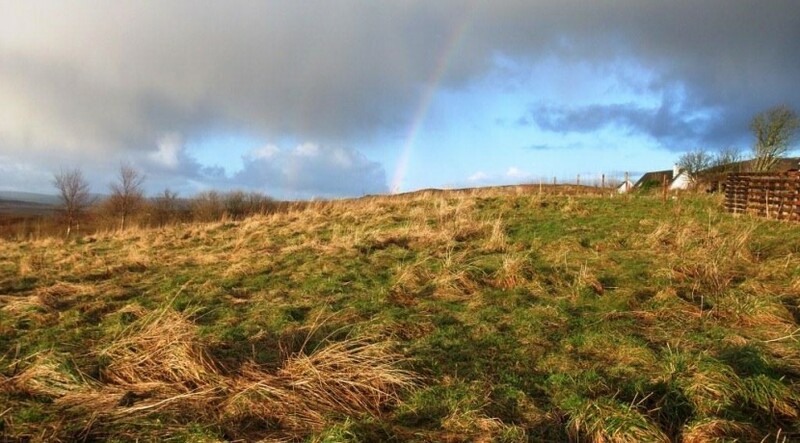 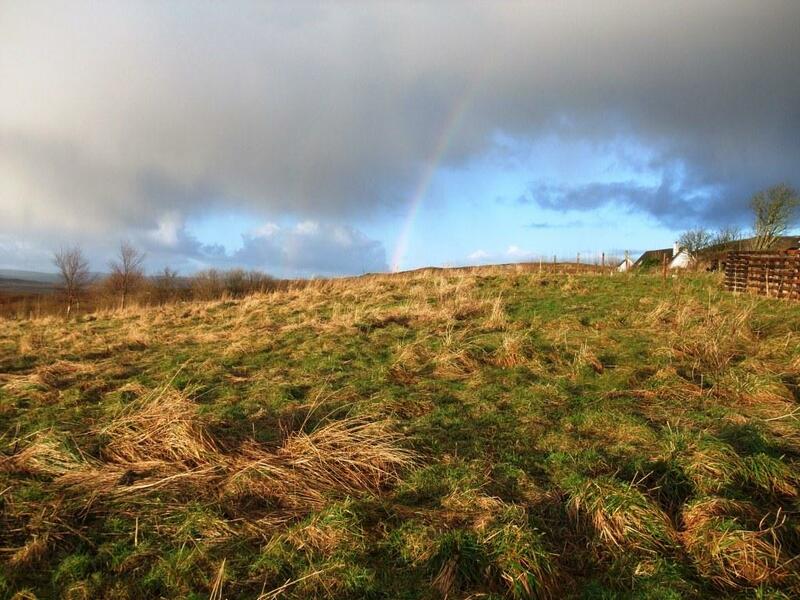 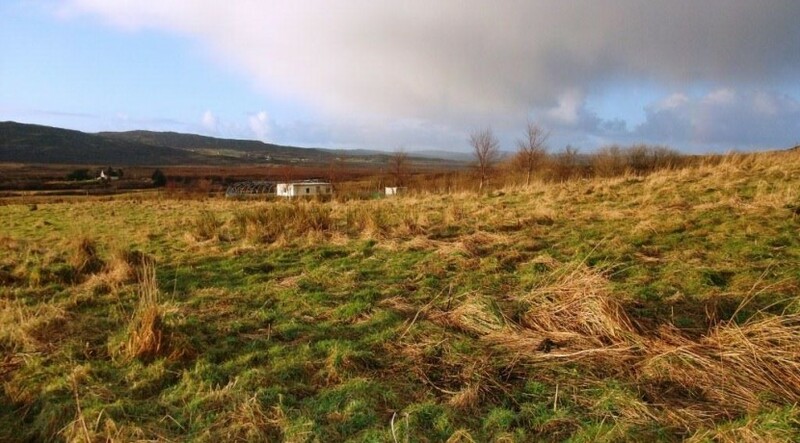 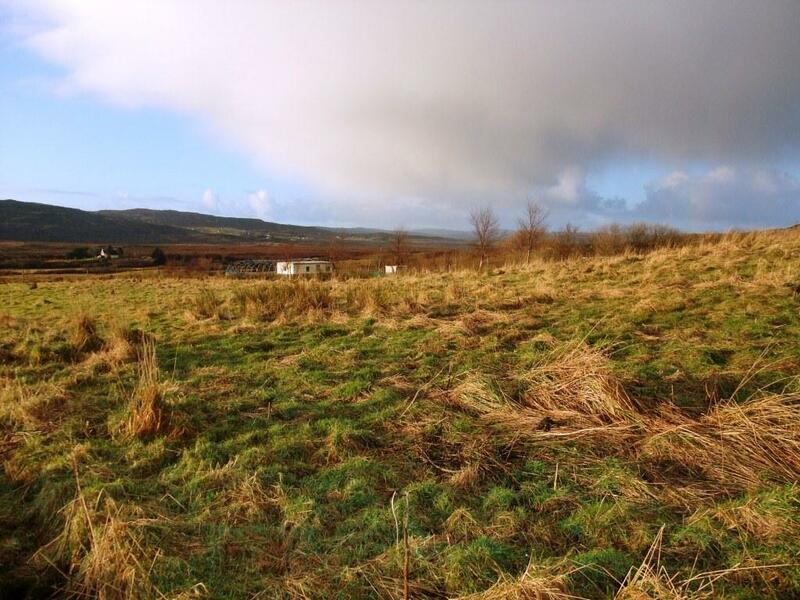 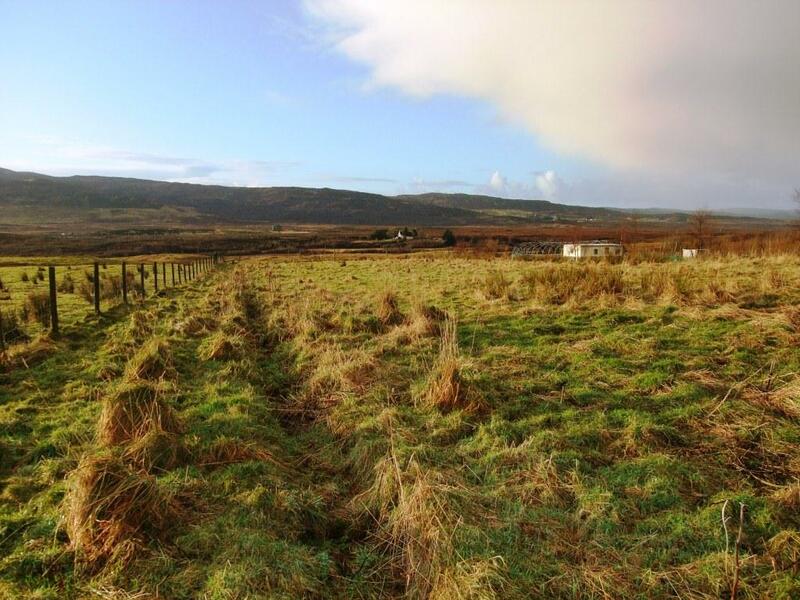 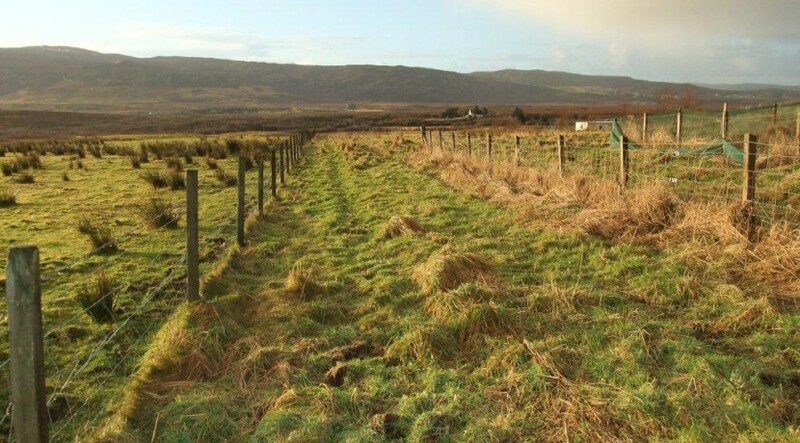 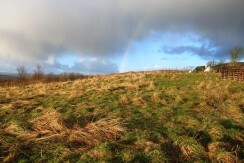 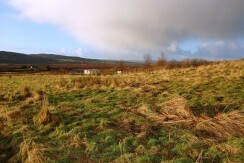 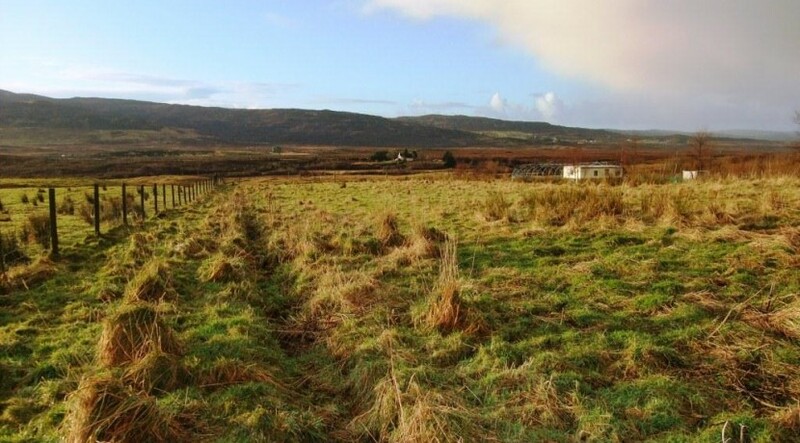 4 Achachork is a small owner-occupied croft extending to approximately 2 acres. 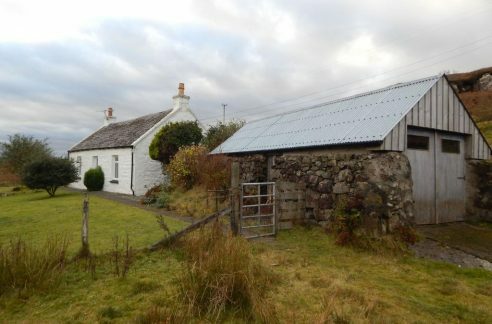 The croft offers great potential for anyone interested in horticulture as the land is relatively level and in fact there is already a large polytunnel frame measuring approximately 80f x 30ft situated on the croft. 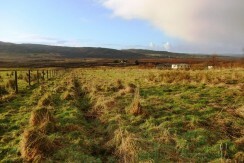 Also situated on the croft is an old caravan which is used as a storage shed. 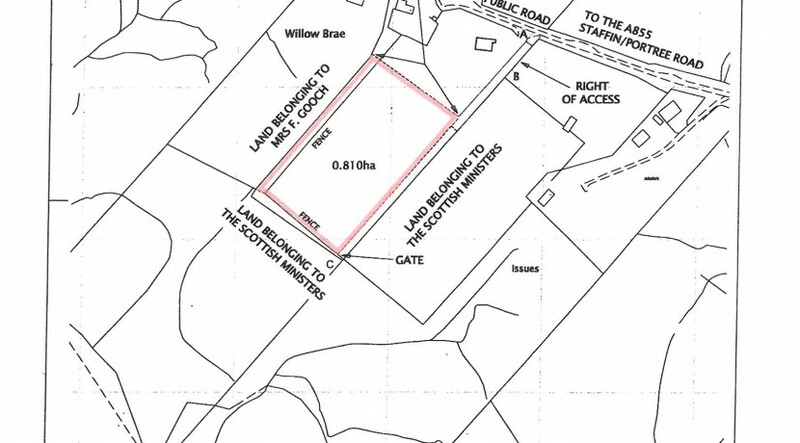 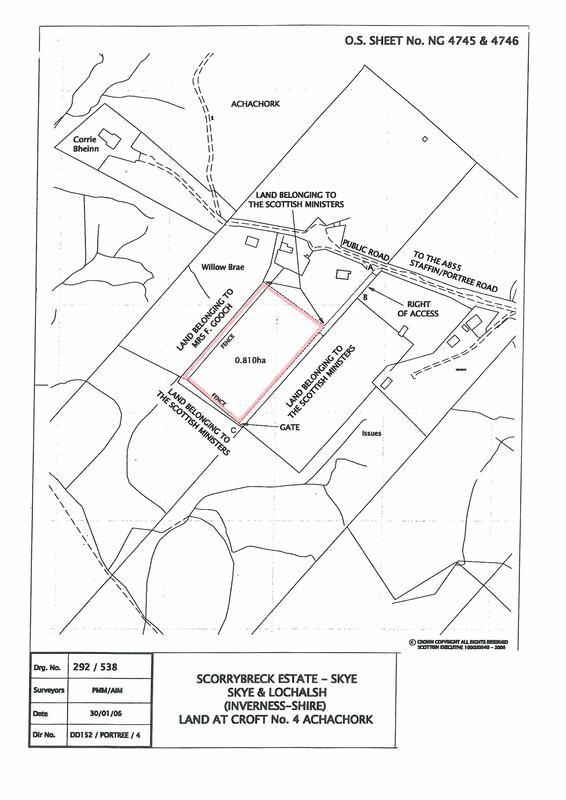 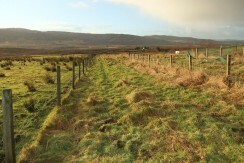 Alternatively a small number of livestock could also be kept on the croft. 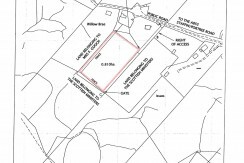 The land is accessed via a grass track from the main Achachork Township road. 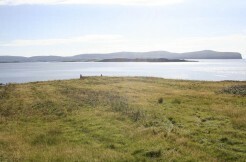 A water supply is available on the croft.